SAN ANTONIO - Thanksgiving is over and for some of us, it might be a good time to run off that turkey! 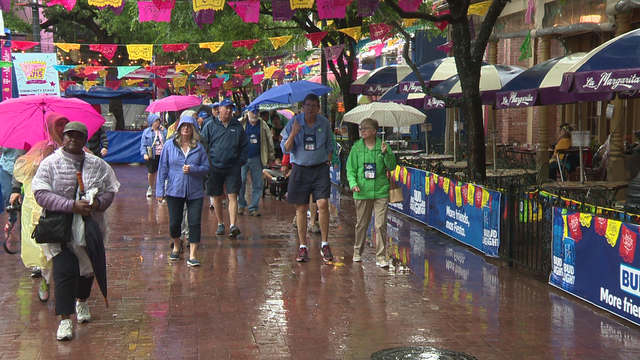 Sunday is the annual Santa Antonio 5K Run/Walk. 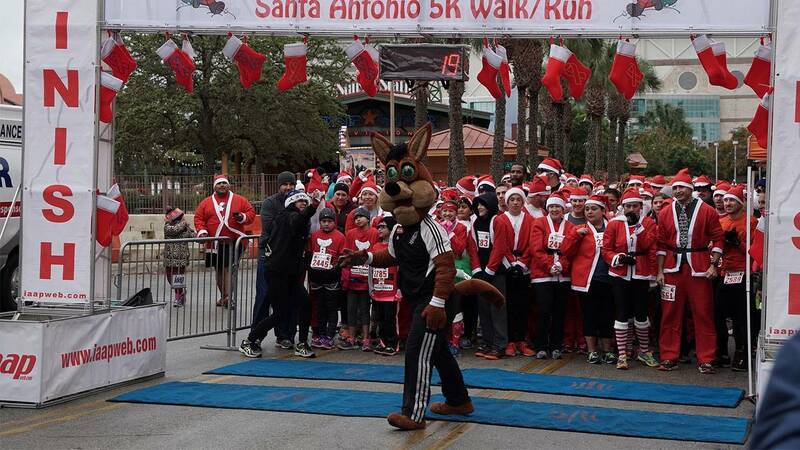 More than 800 runners dressed in Santa gear will be taking the streets of downtown San Antonio Sunday morning -- not only to run off calories, but also to run for a good cause. All proceeds from the event will benefit cancer research programs at the University of Texas MD Anderson Cancer Center. You still have time to register and every registrant is issued a Santa suit with registration -- click here for more information.